A country girl goes to the big city where she faces the lures of glamor and temptation mingled with the wiles and snares of deceit. All this could become ruinous or could be overcome by hard work and attention to the values which motivate good choices. 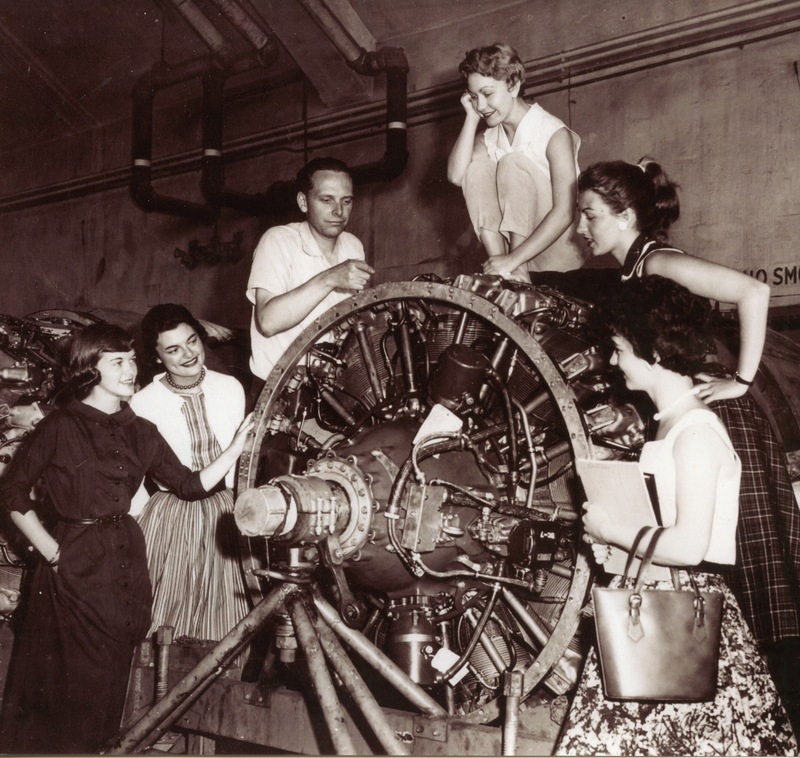 STUDENT STEWARDESSES STUDYING A PROPELLER WITH GERRY ON TOP OF THE WORLD. Yes! We learned more than "Tea, Coffee or Milk?" Scout Cookies, and we always had wings or rings for the older children. we needed a snack we’d eat the Girl Scout Cookies and the chilled apple sauce. My, oh my, it was tasty! and wings. And notice the ashtray! one brief moment with comfort and attention. 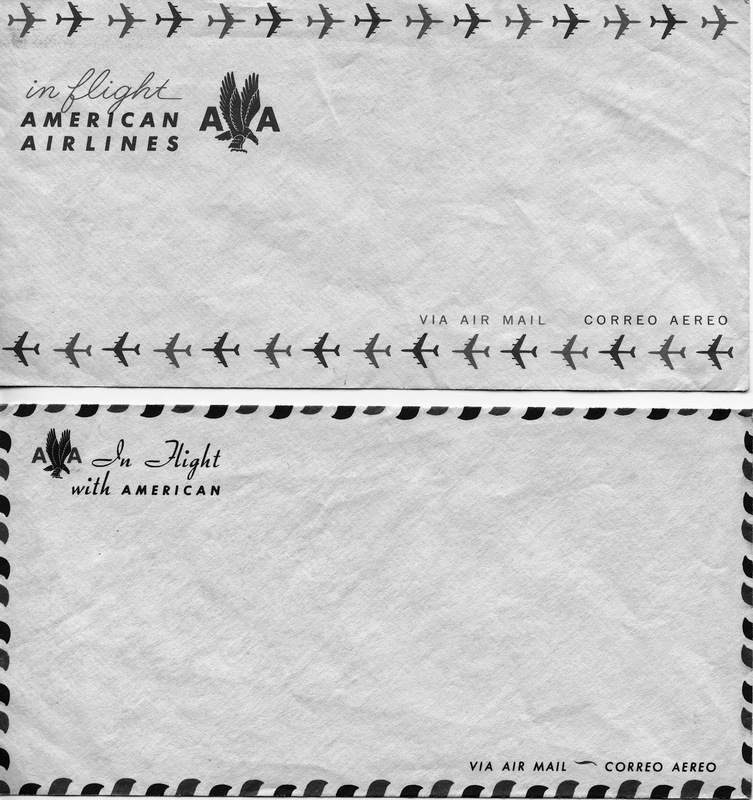 written, unstamped items to the agent for mailing—true airmail! I had this constant inner dialogue playing through my mind, “Am I doing my best." 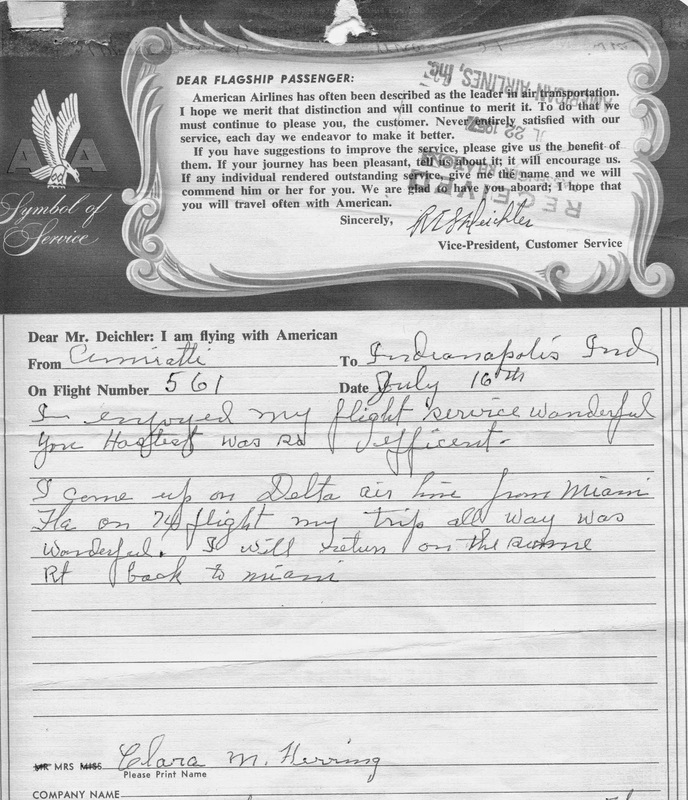 American Airlines has often been described as the leader in air transportation. with our service, each day we endeavor to make it better. I hope that you will travel often with American. was to look outward for joy, not inward to be satisfied. BlueHost is definitely the best website hosting company for any hosting plans you might need. 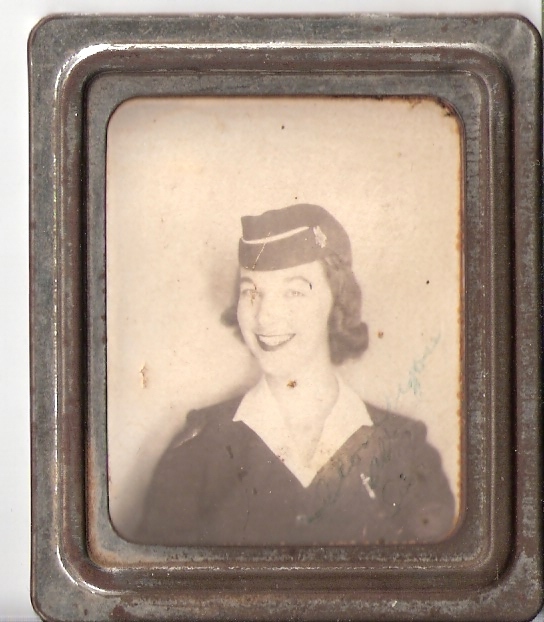 Retired teacher in Utah and Hawaii. 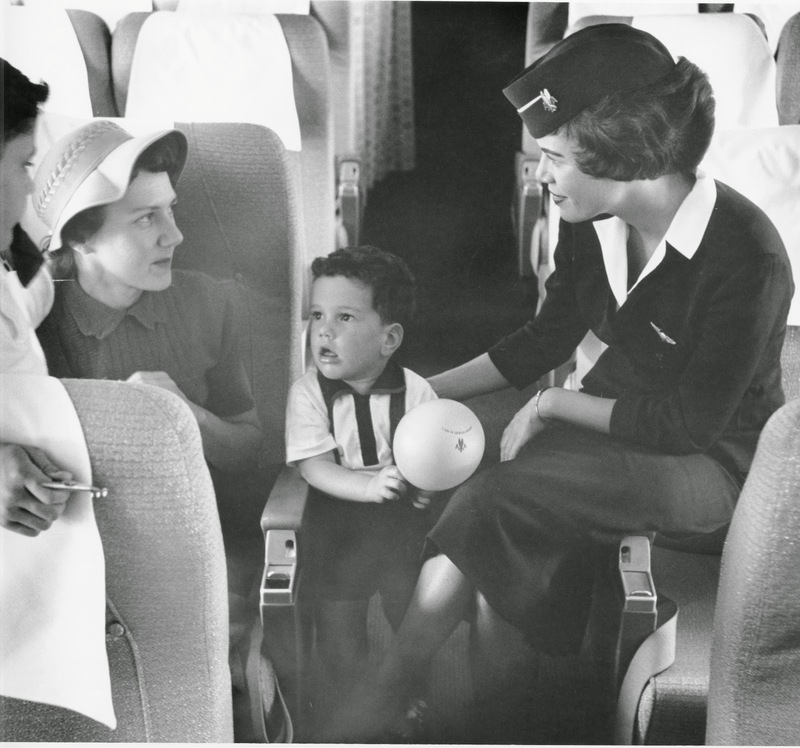 My first book was "Baby Buffalo", second book: "More Than A Ticket" is about my American Airlines days as a stewardess along with other stewardesses, pilots, and passenages. New book: "Please Don't Call Me Dumb!" is about the brain and what to do with it.